A Solar Panel's Efficiency Can Be Determined By Many Factors, But Does A Higher Rating Actually Make It Better? 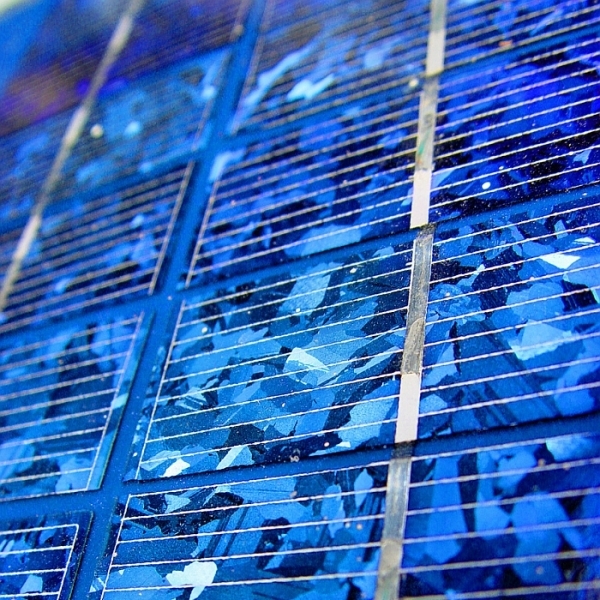 Are the most expensive solar panels more efficient? Does a higher efficiency rating mean cheaper electricity? These are 2 really valid questions many homeowners fail to ask before they finally commit to purchasing their solar setup. 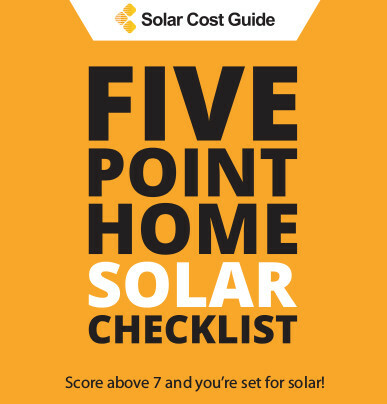 In this short guide, we will attempt to demonstrate the correlation between the actual cost of a solar panel versus its efficiency rating. All solar panels listed below have a cost per watt ($/watt). This is useful when quickly comparing panels, but keep in mind that solar panel costs alone are not the most accurate measuring component for determining the actual return on investment for a solar panel. We will get back to this point a bit later. For now, remember that the average 5-7kW residential solar installation makes use of 25 panels. Rather than assessing a solar system by it’s kilowatt (kW) capacity, it’s important to try and get a manufacturer’s estimate on just how many kilowatt-hours (kWh) it is expected to generate throughout its lifetime. This amount can then be divided by how much the solar panels cost for each system individually. What you end up with is the actual price you will pay for every kWh of electricity your solar panels produce. This works out to dollars per kWh, and if you divide this by 100, you get a “cents per kWh” rate. For example, assuming your solar panels will last 30 years, multiply its yearly power output by 30. Then divide its total cost by total output for the next 30 years, and you should have a rough estimate of the price you will pay for every kWh of solar your panels produce. 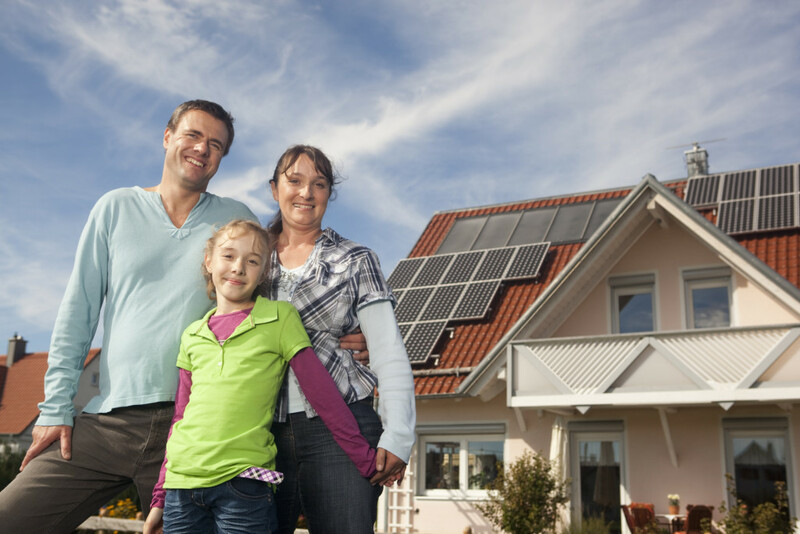 A typical solar panel has a 20-25 year warranty. Over this period, the solar panel will begin to degrade, but this accounts for only about 1% loss in efficiency per year. Manufacturers usually guarantee their solar energy yields remain above 80% before warranties expire. A higher efficiency rating comes with a higher price tag, but this does not mean that it will be more economical. In this example we make a comparison between 2 solar systems. As you can see, although system 2 is more affordable than system 1, the cost per kWh is significantly lower. System 1 would, however, be a your choice if you have less roof space. It’s important to note that panels with a “lower” efficiency rating can, depending on your unique circumstances, produce the same amount (or even more) electricity per year than a panel with a higher efficiency rating. If you are contemplating the actual solar panel for your home cost, it’s important to acquire multiple quotes from local installers in your area. Ask them specifically how many kilowatt-hours the panel will produce. 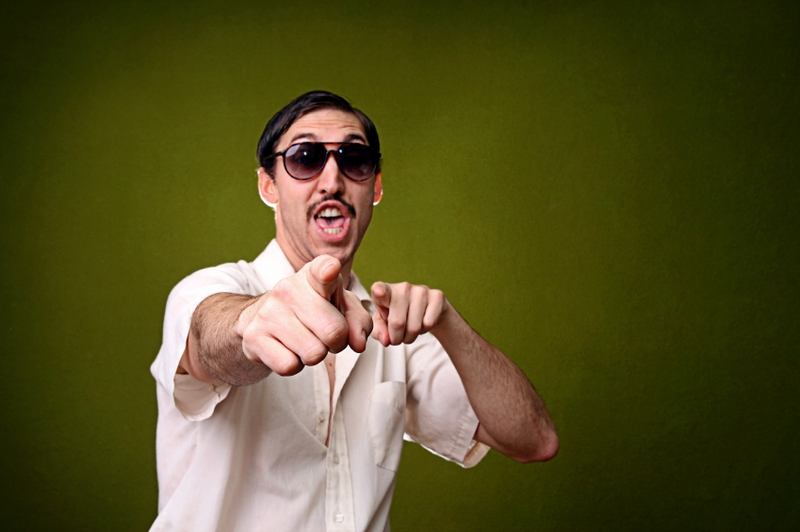 Once you’ve compiled all your quotes, do your own math and compare these offers to other solar installers. This is the only way to calculate your most economical purchase. Comparing multiple quotes is the only way you will get the most competitive rate and the biggest bang for your buck. If you are ready to start calculating your actual return on investment, enter your zip in the area provided to receive up to four, 100% FREE, no obligation solar estimates from certified, local installers in your area.